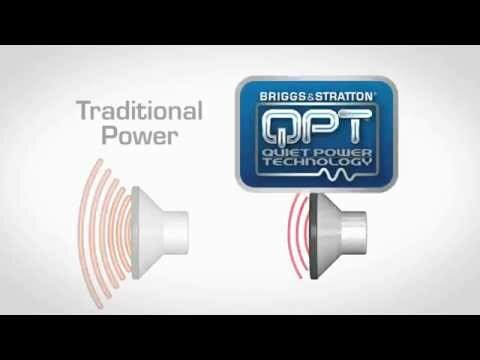 Easier and quicker access for regular maintenance. 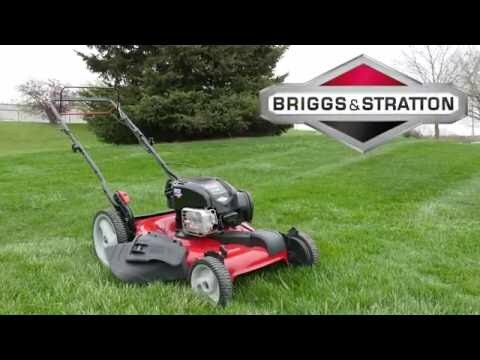 The lightest engine in its class makes it easy to maneuver. Stores upright to reduce your footprint by 70%. 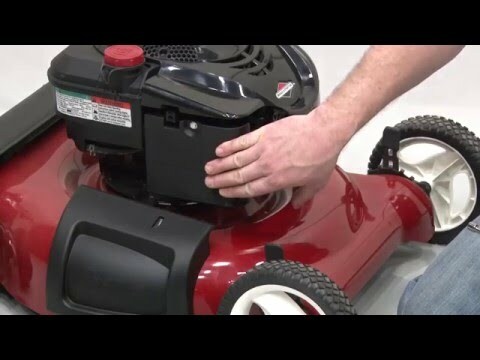 *Space saving are in relations to the space consumed by a Toro 22" walk power mower that is stored with the handle in the standard operating position. * Regular scheduled maintenance must be performed. 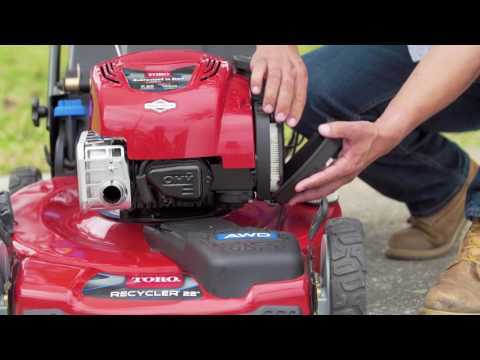 1 Space savings are in relations to the space consumed by a Toro 22" walk power mower that is stored with the handle in the standard operating position.